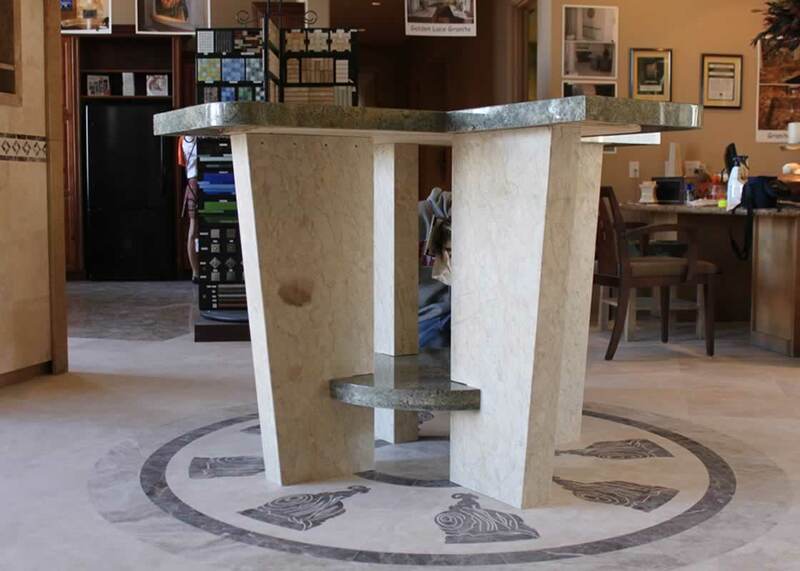 This table is made of 2cm segments pieced together to form a radius. 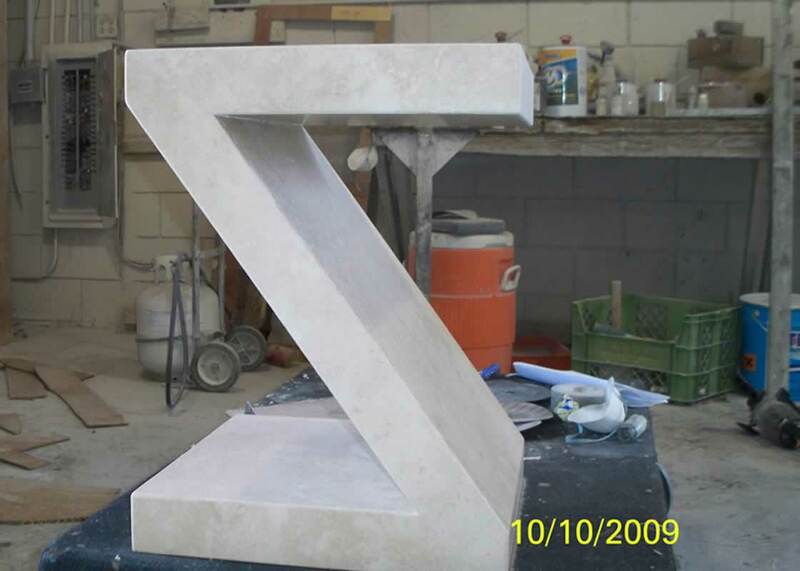 Each joint on the base has been eased and polished. 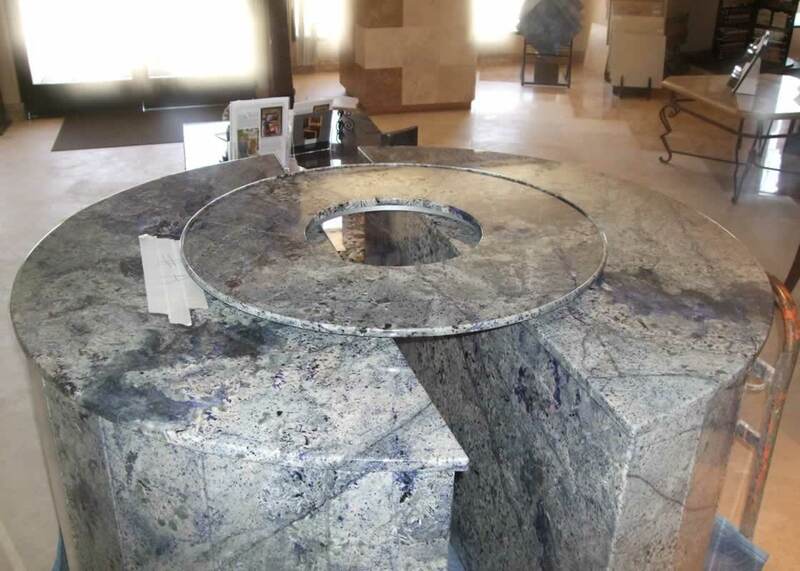 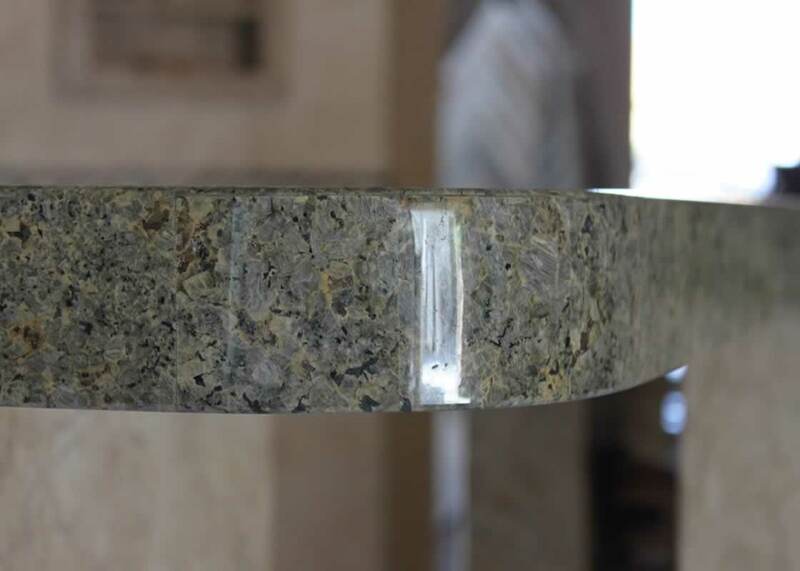 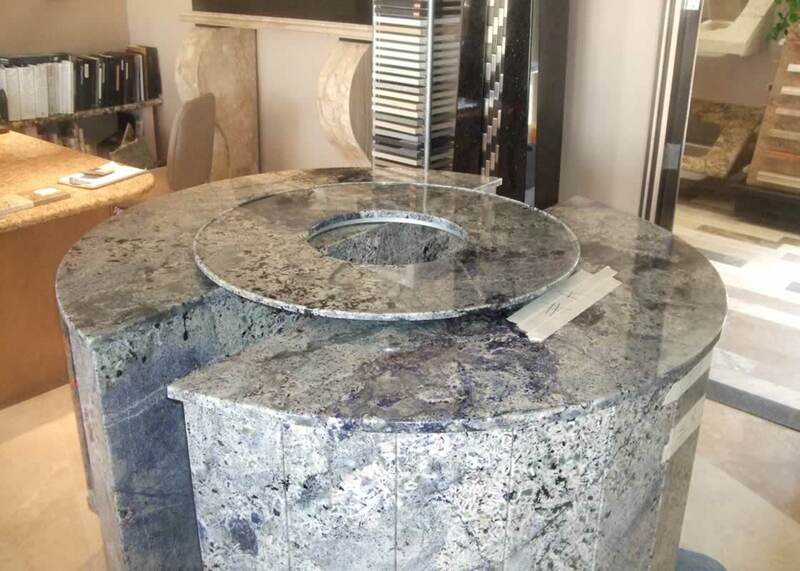 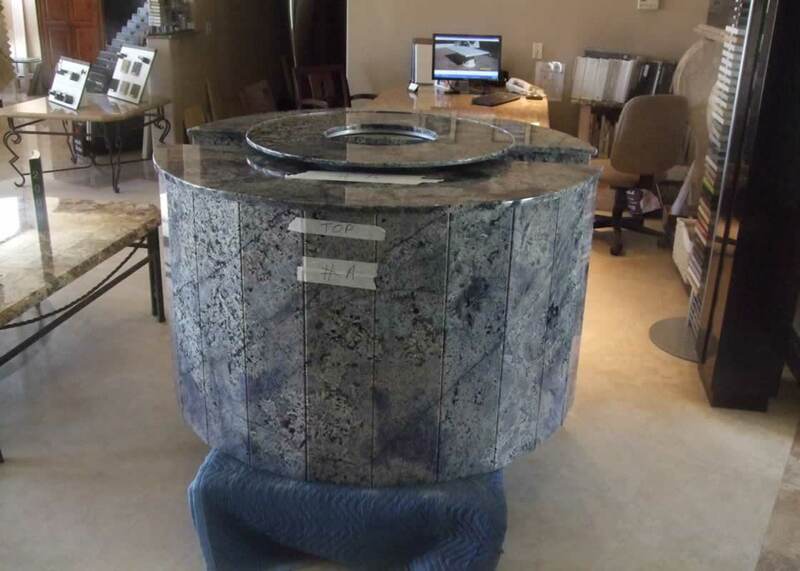 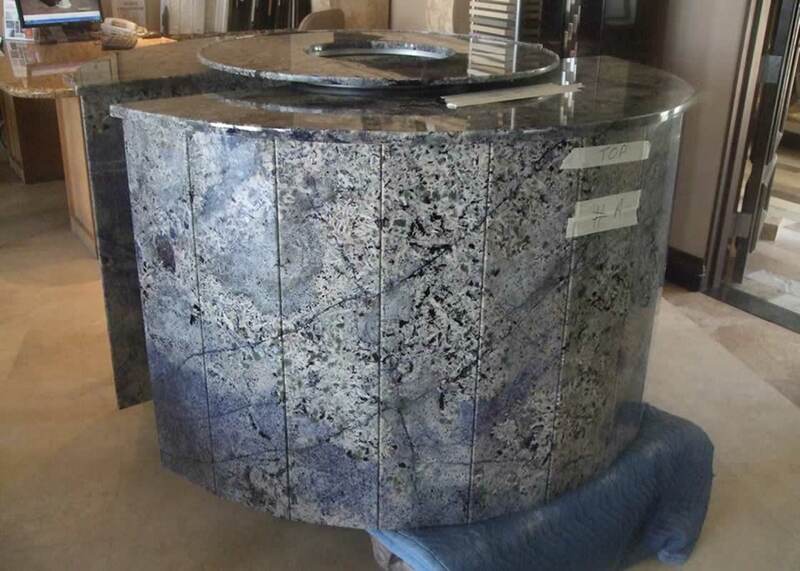 The Lazy Susan in the picture will be placed on top of the glass top when installed. 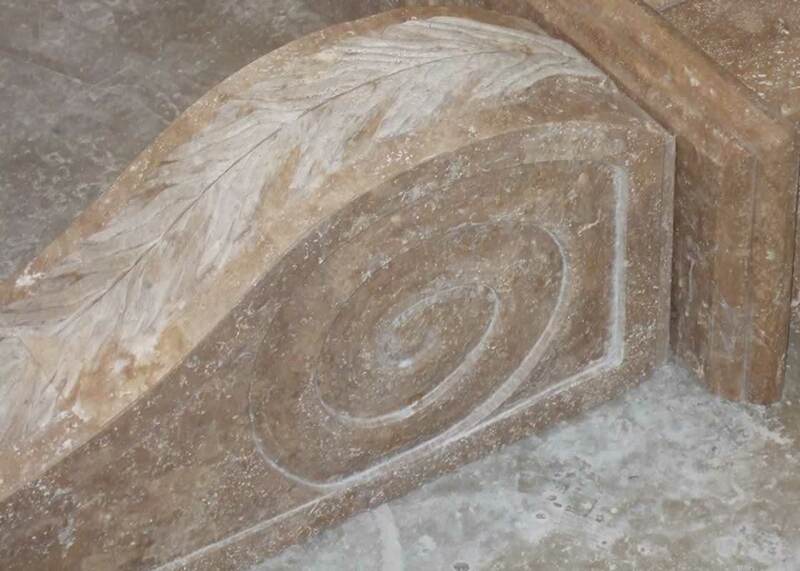 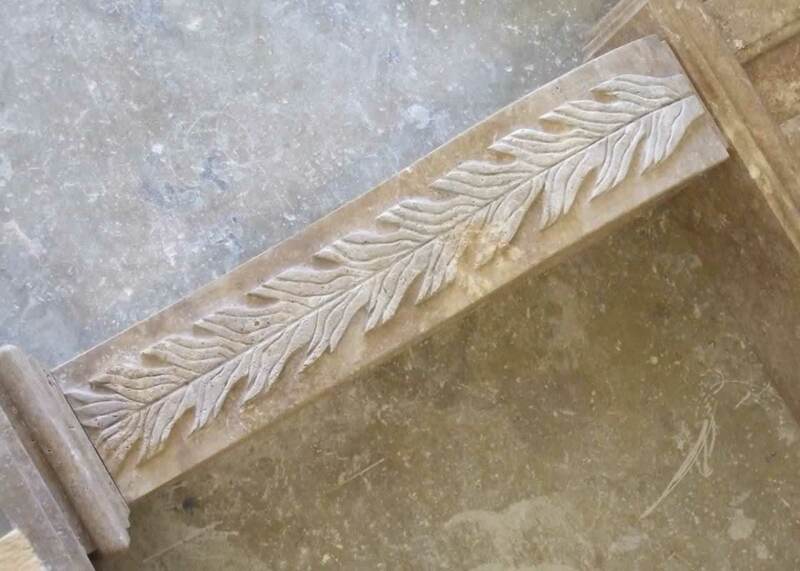 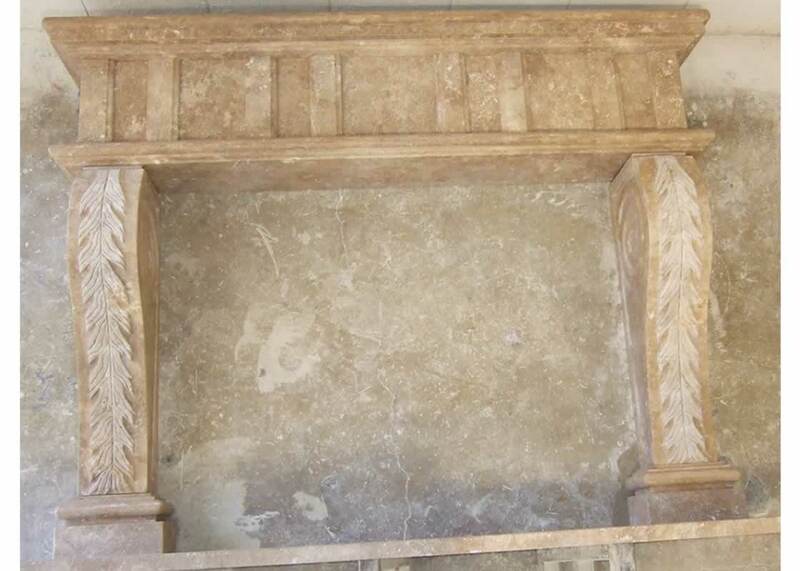 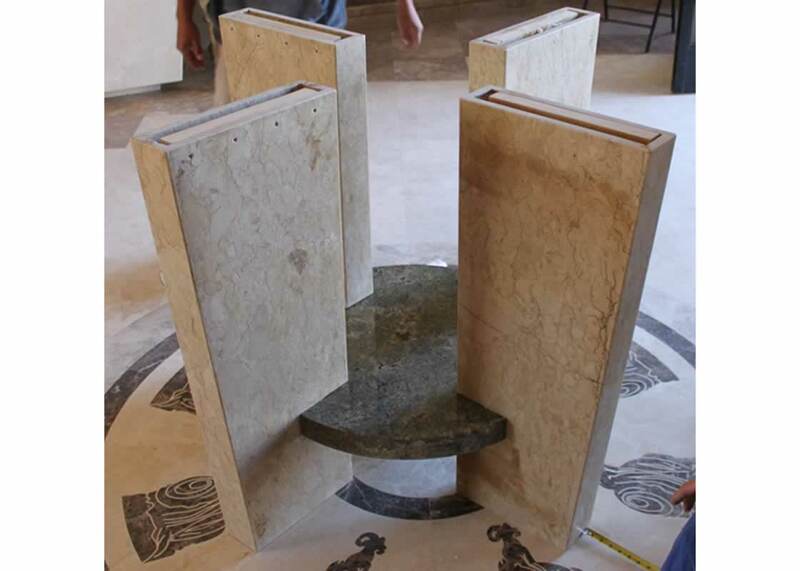 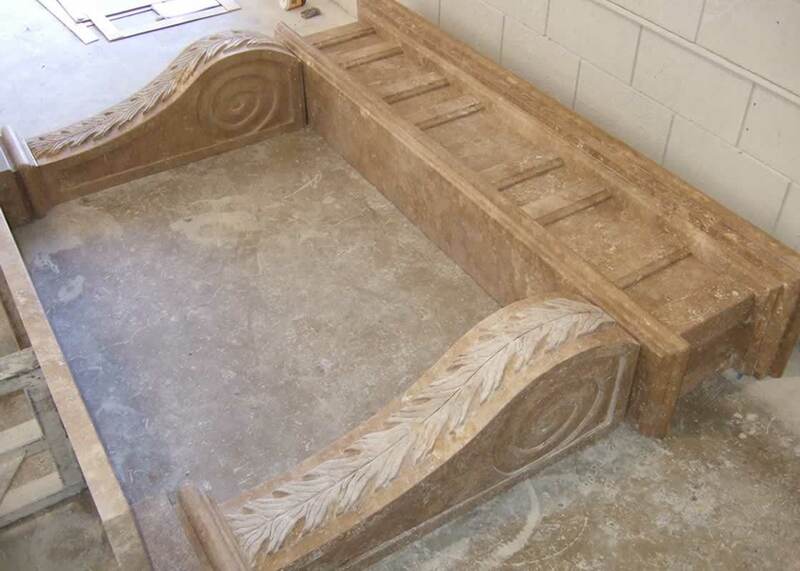 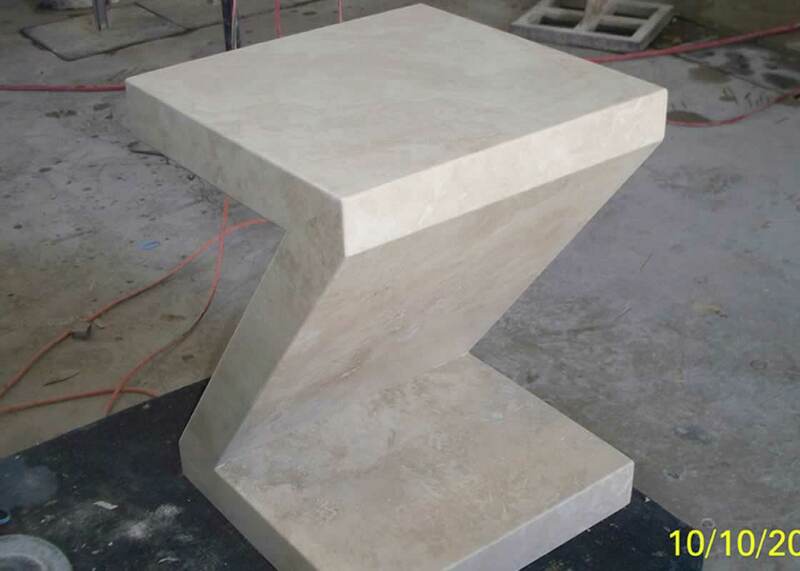 MilleStone Marble & Tile, Inc. is an industry leader in marble and tile installation, design and restoration. 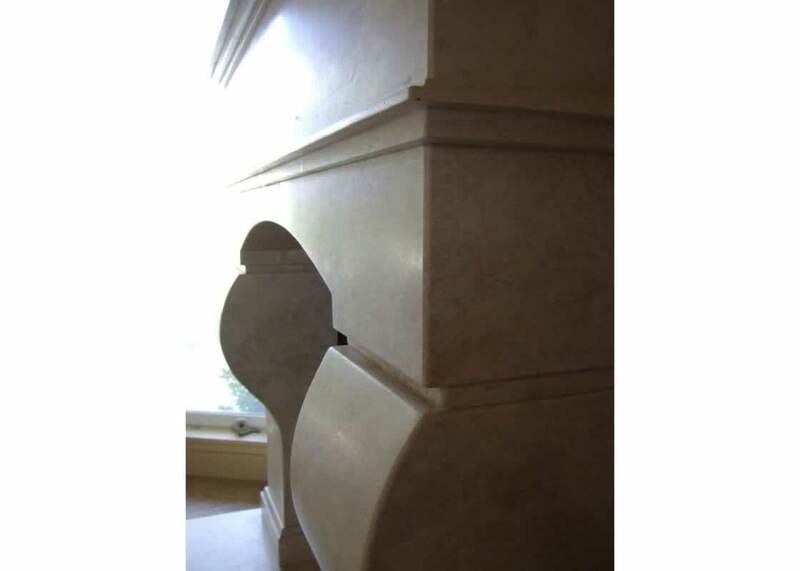 Based in Thousand Palms, California, design and consultation services are offered nationwide, and installation services throughout Southern California. 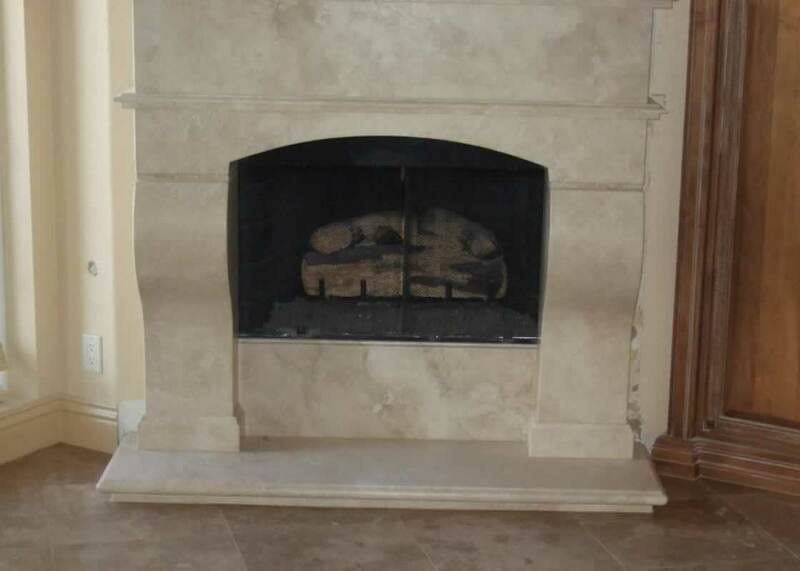 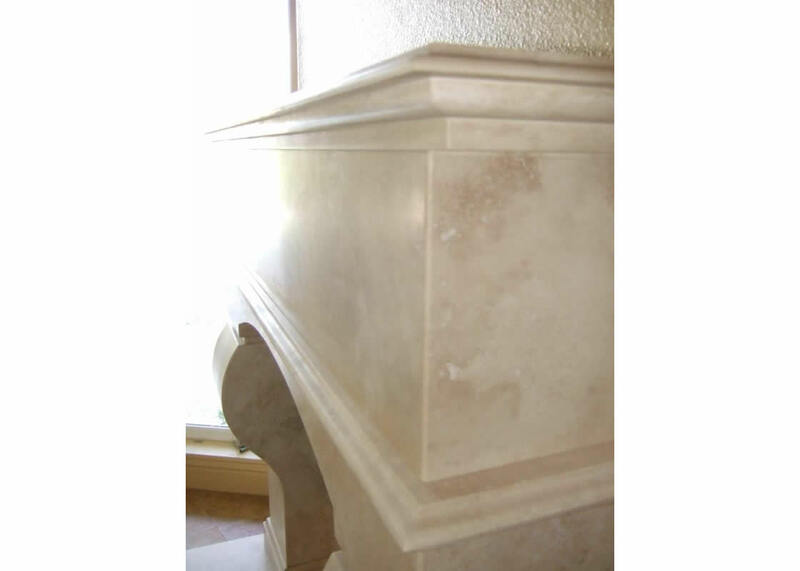 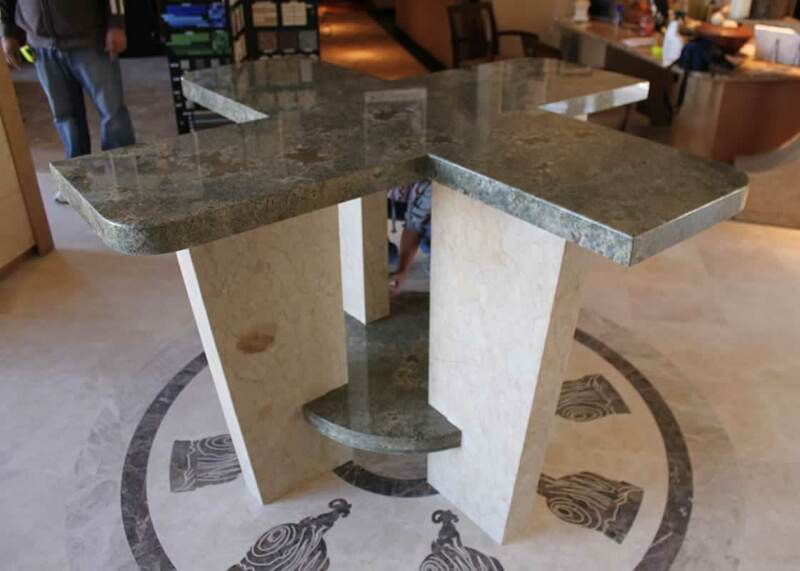 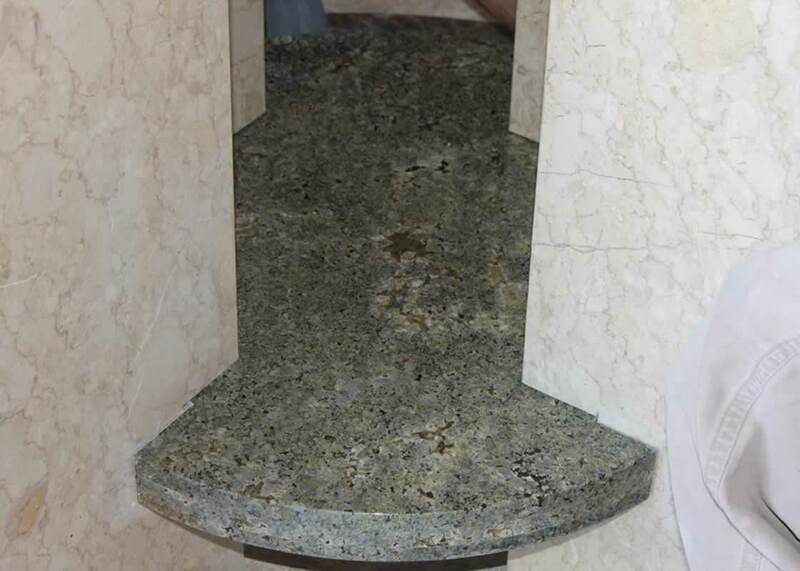 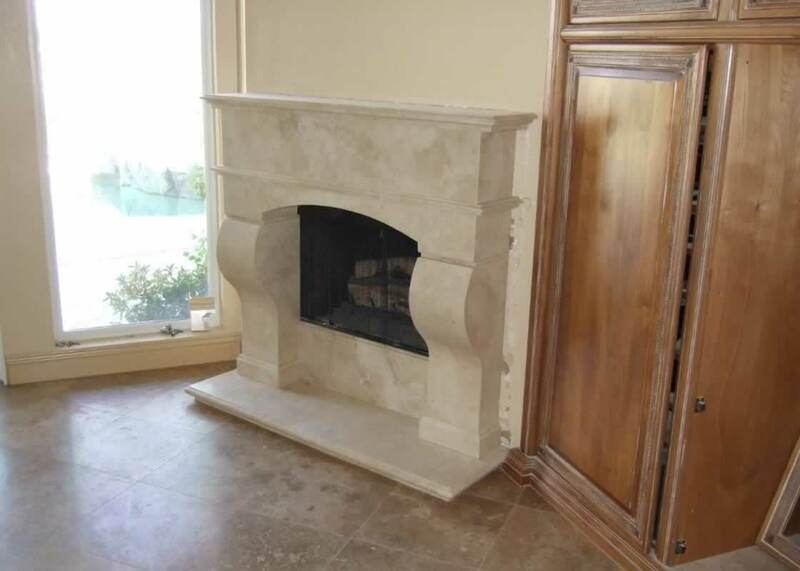 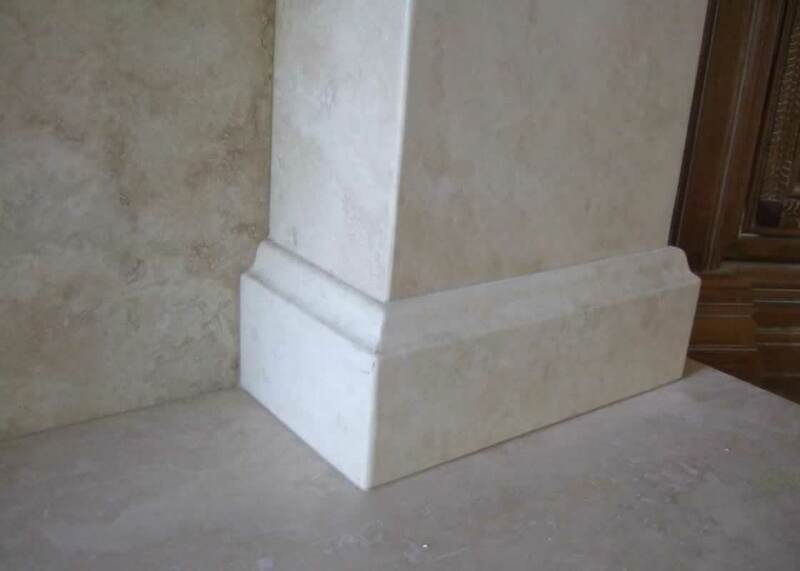 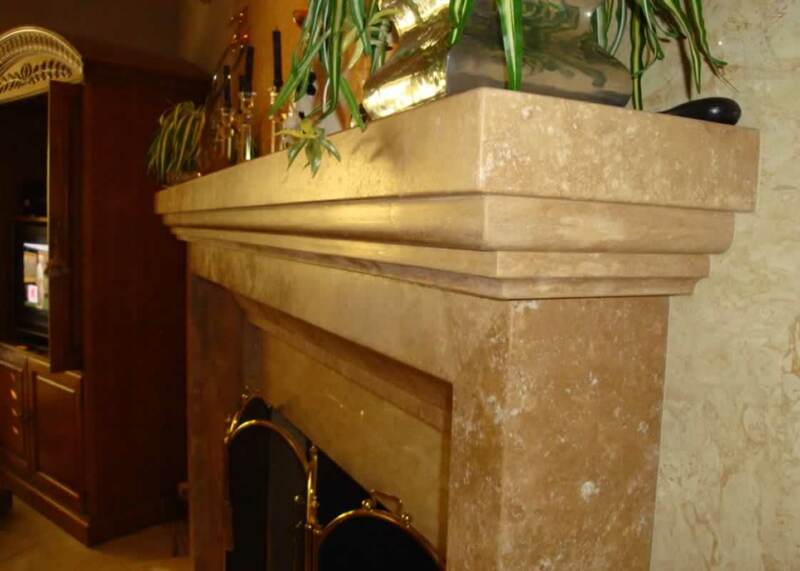 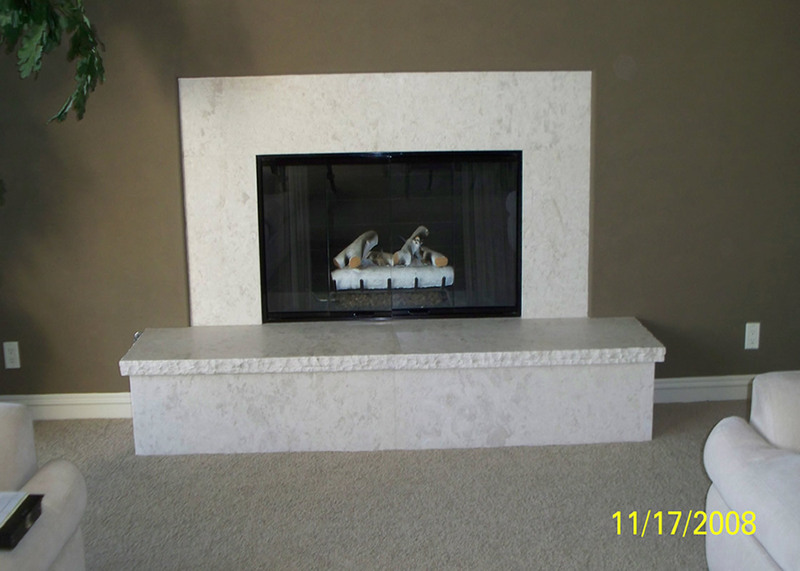 Millestone Marble & Tile, Inc.
MilleStone Marble & Tile, Inc. is licensed and insured. 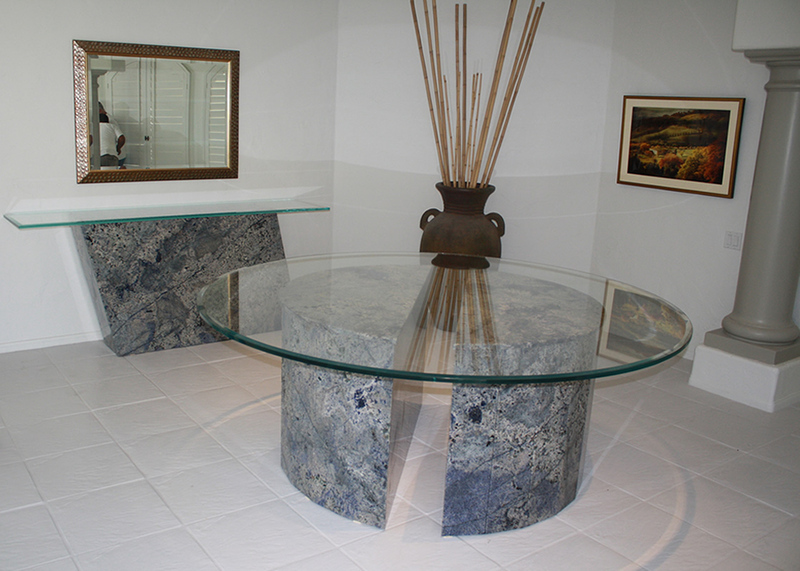 Our license qualifies us to do business in C54 and C29 classifications. 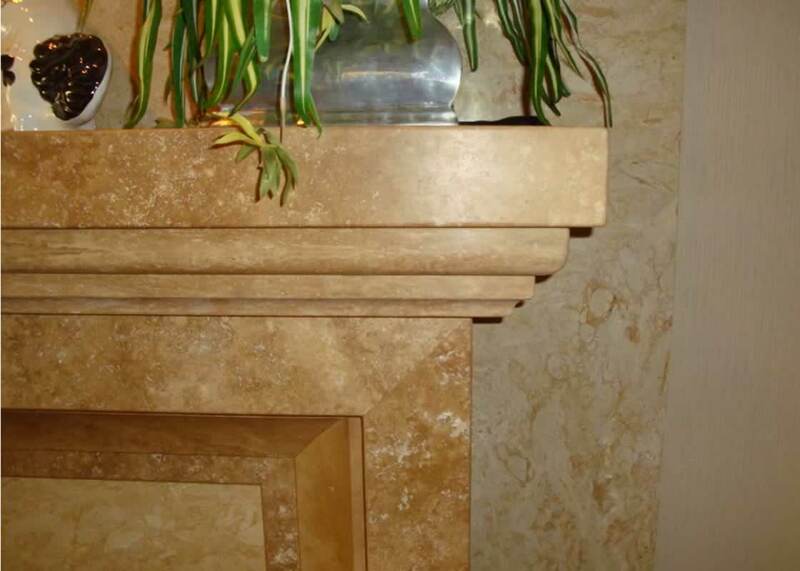 Contractors License Number 837503.